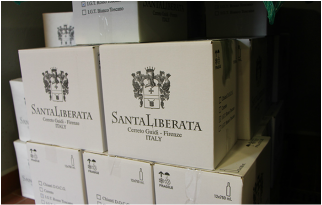 The Santa Liberata farm is spread over 30 hectares of land divided into three different areas of Cerreto Guidi : Santa Liberata, La Colombaia (The Dovecote) and Poggio. 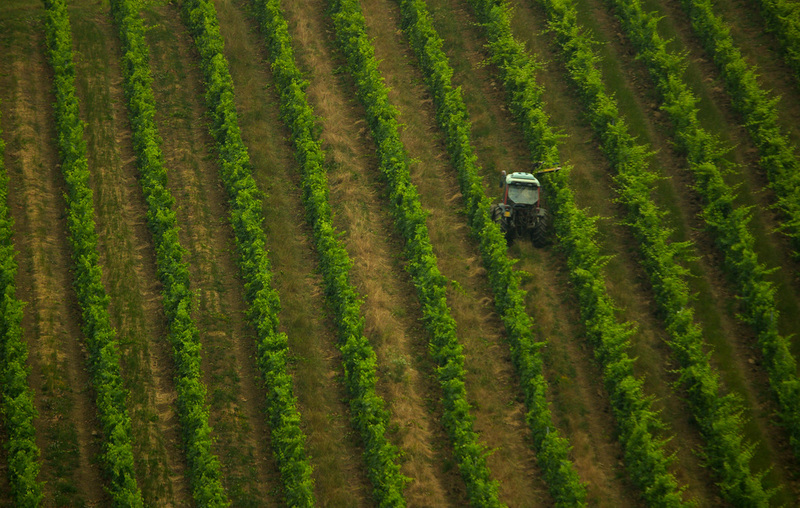 The Tamburini family cultivates the farm with vineyards, olive groves and arable crops. Our family is acutely aware of their responsibility to the environment and only use organic methods of farming. In the vineyards we don’t use fertilizers, but we sow in the cereals and legumes between the rows to give organic nitrogen and oxygen to the soil. 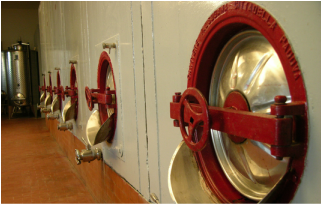 In addition we carry out treatment against mildew with copper sulfate mixed with lime and counter powdery mildew with sulfur. In our vineyards we grow only typical Tuscan grapes: Sangiovese, Canaiolo, Colorino, Trebbiano and Malvasia Bianca. The harvesting period varies depending on weather, usually started around mid-September. As fourth-generation wine makers we always try to evolve and improve our working methods and our products. We make certified organic farming and certified organic wines and extra virgin olive oil , we are fully committed to making use of the latest biodynamic agricultural techniques. This switch to natural methods allows us to produce grapes with no chemical residue and means we do not need to use yeasts or additives during the fermentation process. We only add a little sulphur at the time of fermentation and before we start the bottling. Both the fermentation and aging of our wine takes place in cement tanks.